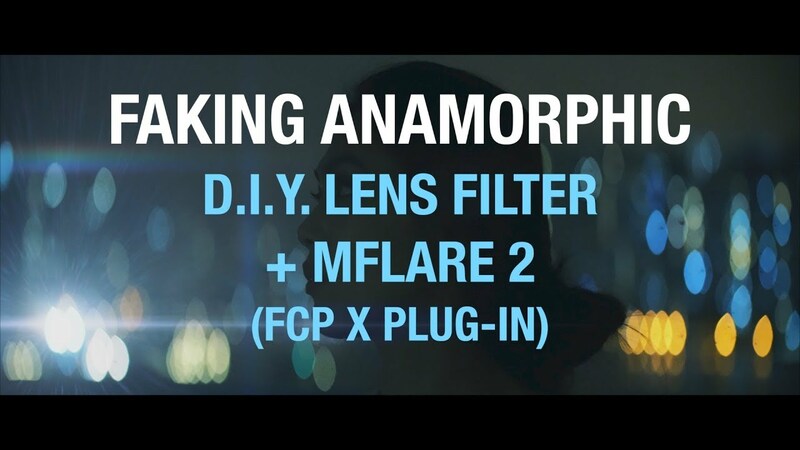 This video tutorial on the simulation of an anamorphic look is divided into two parts: In the first part, the Bookeh is made with gaffer tape and scissors. The results with different lenses are interesting here: Fixed focal lengths are more suitable here - especially the vintage optics used here on the Sony Alpha 6500, a currently (quite popular) Helios 44-2 58mm f/2.0. If you want to make the widescreen look as comfortable as possible in DaVinci Resolve, you will find here our How-To Tip.